Trade shows can be a great deal of overwhelming work. But the most important thing to get out of your trade show booth is a stack of great leads. 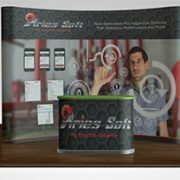 How do you maximize the traffic to your trade show booth for those leads? Well here are some tips that can help. Use these tips and strategies at your next trade show and you will come out ahead with great leads for your company. 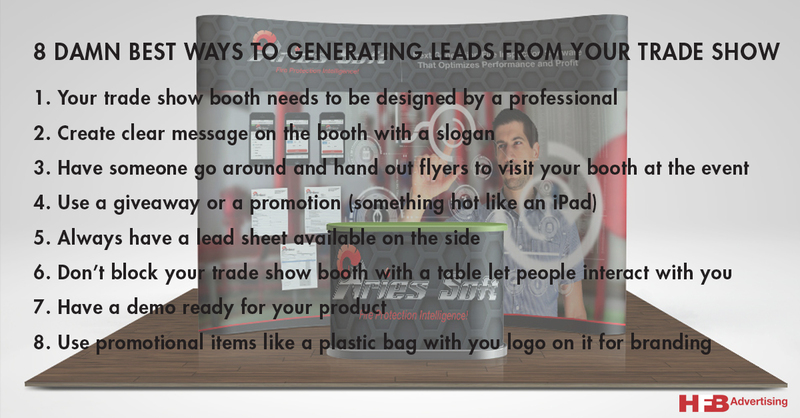 Please share with us other proven ways how to generate leads for your trade show booth.